So why another book on leadership when there are already so many out there? 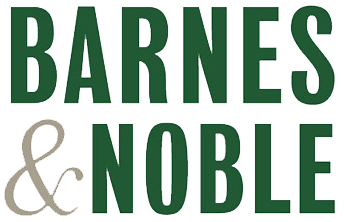 This book addresses the critical role that technology leaders can play to take businesses into a new future. They can change the game. Businesses have high expectations of their technology leaders. We need to invest in building their leadership capability to make the most of the disruptive times we live in. Why are game-changing leaders important? A digital revolution driven by technology is changing the game for businesses everywhere. Technology is changing the game whether we like it or not. The internet of things, artificial intelligence, machine learning, robotics, data and analytics etc are exploding. Businesses need game-changing leaders who can ride the wave of technology disruption. Leaders who move up the influence curve and use technology strategically will be highly sought after. 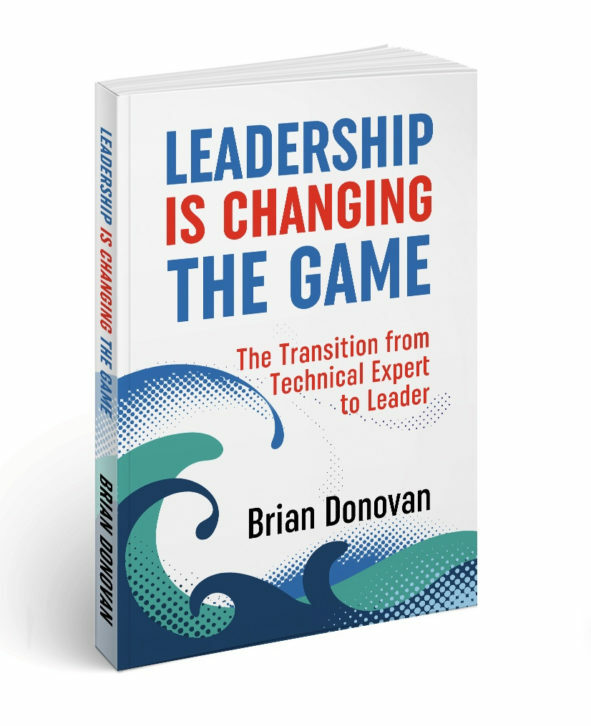 Brian Donovan has distilled many of the lessons from his successful career and executive coaching program into this book. It offers practical insights into how technical experts can make a successful transition to leadership. Use it to get an edge in the employment market as the demand for game-changing leaders increases. Dr James Stikeleather, University of South Florida, Muma College of Business.